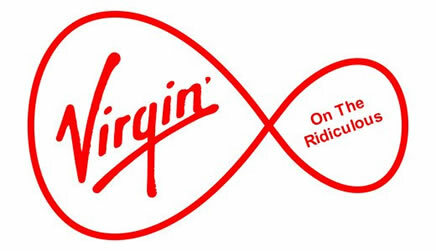 Richard Branson has absolutely nothing to do with Virgin Media !!! as you will be unable to leave. Today I was passed from one dept to another for an hour and a half trying to cancel my services. Every time I was told I had got through to the wrong department. If you have already signed up you have 14 days cooling off period to cancel, good luck with that. hopefully they saw this article and realised it was me.